The are so many Asheville area things to do you will surely not be bored here in Asheville when you visit. Asheville has been called many things like the Paris of The South because there is so much to do here. Visitors to Asheville will enjoy an abundance of Hotels, Motels and B&B's here. There is also no shortage of great food and dining here in Asheville. There are so many fun things to do in Asheville like touring the art galleries, taking in a play, eating out, hiking on the parkway or just sight seeing and exploring in the mountains surrounding the Asheville area. 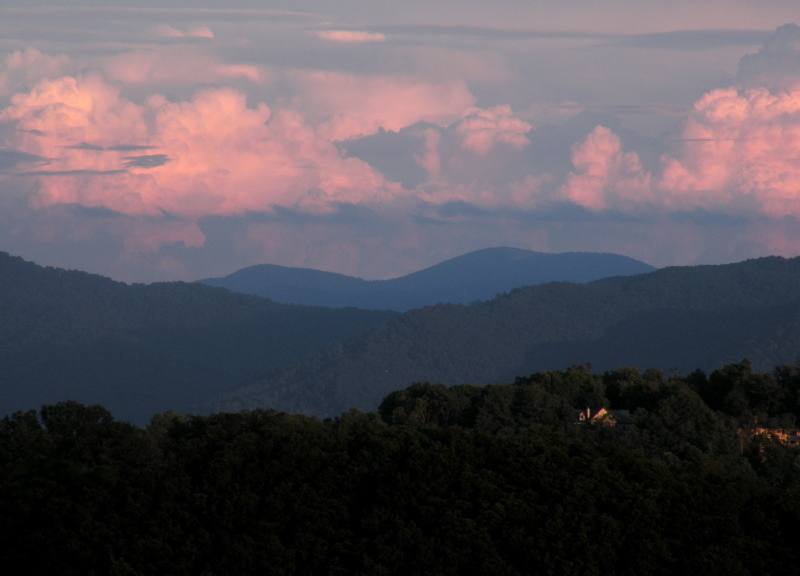 Many people that visit Asheville will decide to buy homes. Call Green Mountain Realty when in Asheville today.